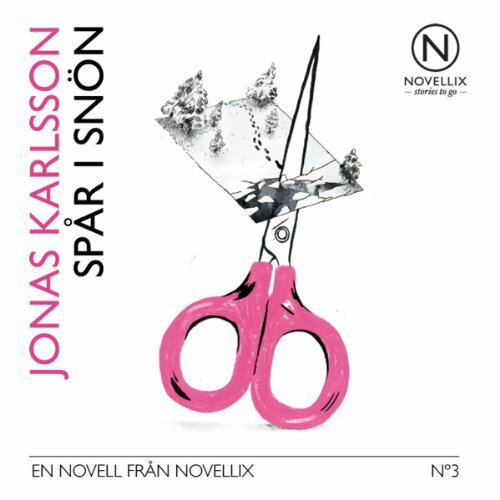 Showing results by author "Jonas Karlsson"
Hilarious, profound, and achingly true to life, Jonas Karlsson's new novel explores the true nature of happiness through the eyes of a hero you won't soon forget. A passionate film buff, our hero's life revolves around his part-time job at a video store, the company of a few precious friends, and a daily routine that more often than not concludes with pizza and a movie in his treasured, small space in Stockholm. When he receives an astronomical invoice from a random national bureaucratic agency, everything will tumble into madness. 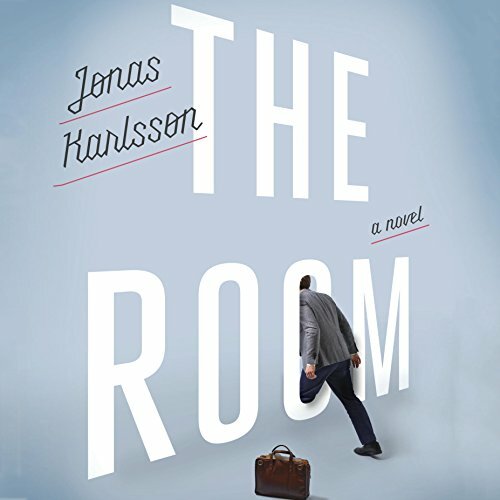 Bjorn is a compulsive, meticulous bureaucrat who discovers a secret room at the government office where he works--a secret room no one else in his office will acknowledge. When Bjorn is in his room, what his coworkers see is him standing by the wall and staring off into space, looking dazed, relaxed, and decidedly creepy. 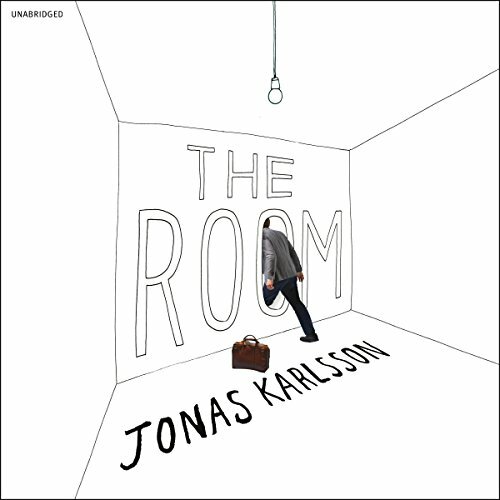 Bjorn's bizarre behavior eventually leads his coworkers to try to have him fired, but Bjorn will turn the tables on them with help from his secret room. The Authority looks favourably upon meticulousness, efficiency and ambition. Bjorn has all of this in spades, but it's only in the Room that he can really shine. Unfortunately, his colleagues see things differently. In fact they don't even see the Room at all. The Room is a short, sharp and fiendish fable in the tradition of Franz Kafka, Samuel Beckett and Charlie Kaufman. 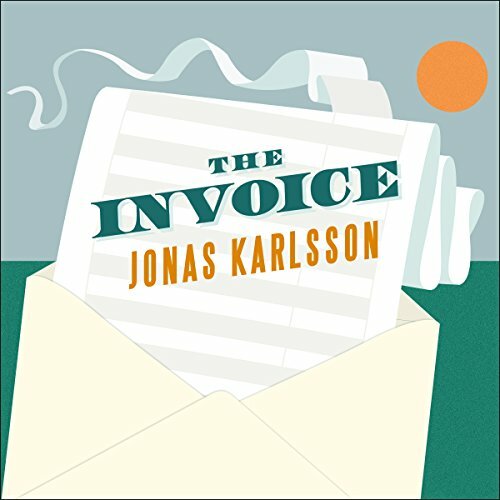 If you have ever toiled in an office, felt like the world was against you or questioned the nature of reality then this is the audiobook for you. 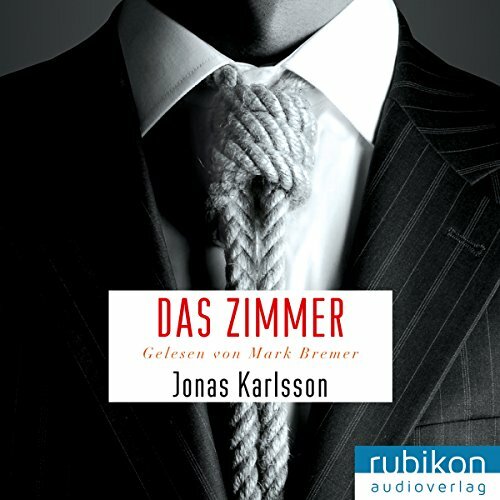 Jonas Karlsson erzählt in der Tradition Franz Kafkas von der wundersamen Verwandlung des kleinen Angestellten Björn, der eines Tages im Büro ein geheimes Zimmer entdeckt. Sobald Björn diesen Raum betritt, ist er ein anderer Mensch: Produktiv, kreativ - und glücklich.